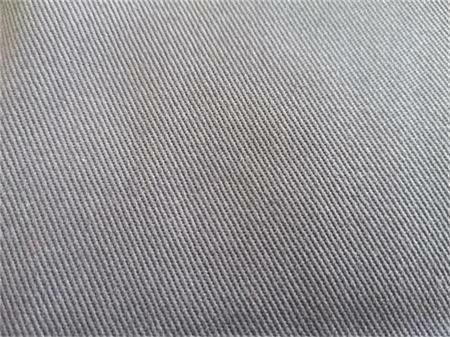 MAJESTE TEKSTIL SAN.TIC.LTD.STI., Cotton fabrics, home textile fabrics, bed sheeting fabrics, on EUROPAGES. 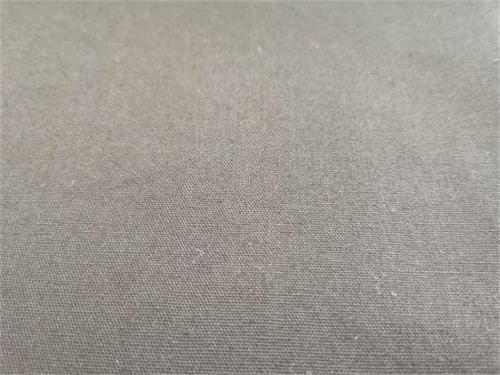 EUROPAGES > Cotton fabrics > MAJESTE TEKSTIL SAN.TIC.LTD.STI. We are the leading producer of home textile fabrics specially experted on bed sheeting fabrics printed or dyed on various widths upto width 320 cm . 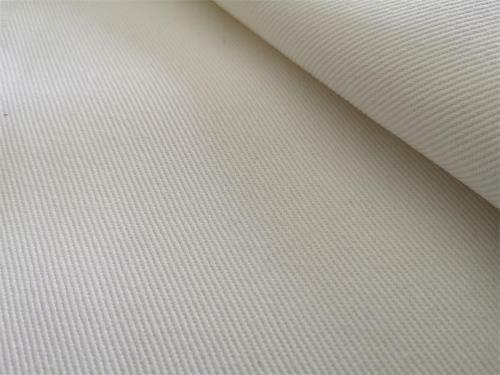 Calico, creton, ranforce, sateen groups are our basic lines for home & hotel & hospital textiles. Any kind of printed and dyed fabrics can be produced according to customers' demands . Our factory is exporting more than 40 countries and ready to serve you our best.